There are a number of reasons to use landscape plantings. Bird and animal habitat, their influence on climate, air purification, erosion control, noise reduction, privacy screening and increasing property value are among those reasons. Landscape plantings are important features of a well maintained property and must be selected, planted and maintained with both skill and care. 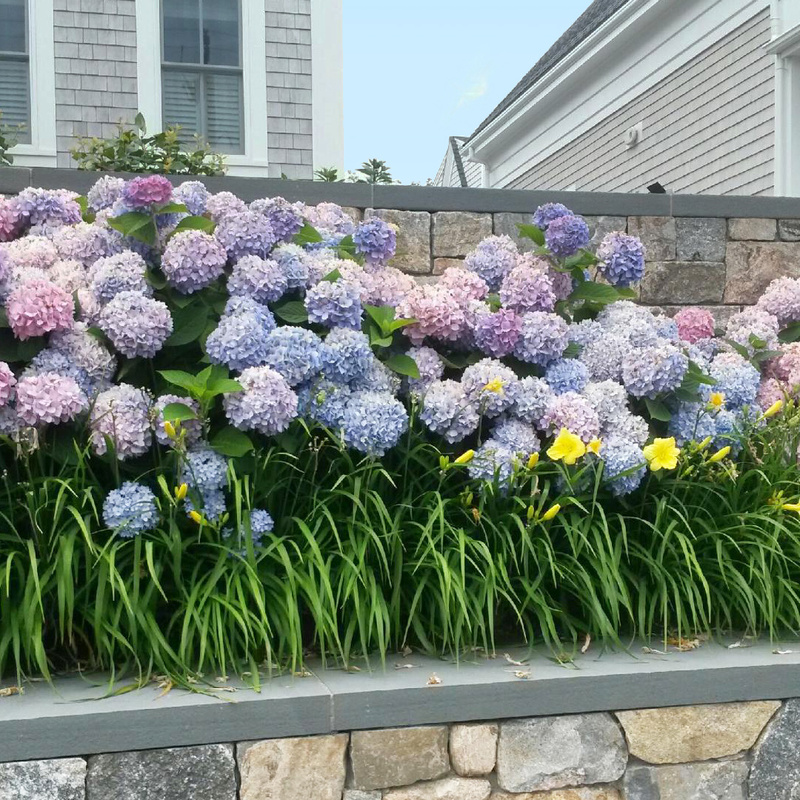 There are a wide variety of plants available and Nickerson Tree and Landscape can help you with selection, installation and maintenance of these plants that you may choose to enhance your property. We also offer seasonal plantings; Spring annuals, perennial garden planting, window box and container plantings. Call the office to schedule an appointment with our fine gardener/designer.